Another one! 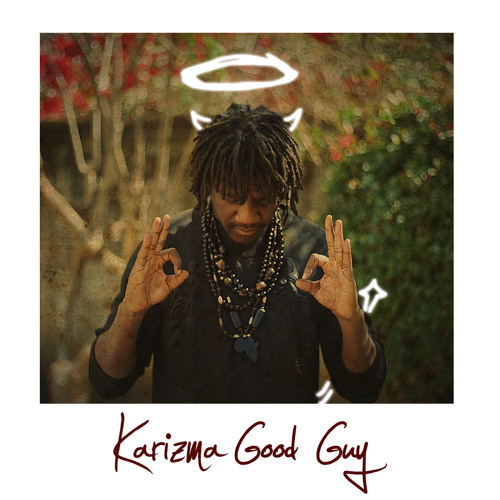 Karizma seems to be the gift that keeps on giving nowadays, having recently dropped True North just two months ago. He returns with the solo effort Good Guy. I'ma be real with y'all. This track is 🔥🔥🔥🔥🔥🔥🔥🔥🔥. The simplistic title is kind of the tip of an iceberg. I was half expecting to hear the "Simba Tagzi yeeeey yeah!" part on this but Mr. Tagz let Karizzy shine on his own. This is a solid radio-friendly track that has the potential to do a lot of damage on the charts. I'm already anticipating the video for this one. I dare you to listen to it only once. I still have it on repeat and I'm having trouble listening to anything else. Fam, THIS IS IT! Do we believe that Karizma is a good guy though? I'll let the ladies answer that.